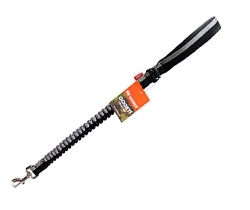 Single layer leash with neoprene handle. 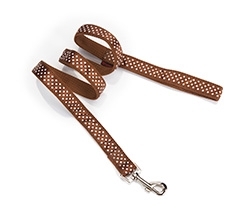 Double layer leash with soft filling. 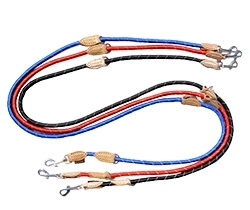 Elastic leash for shock absorbing. Premium chrome plated chain lead.